2015 was a busy year for Lee Filters, what with a plethora of new products for the Seven5 and 100 system. 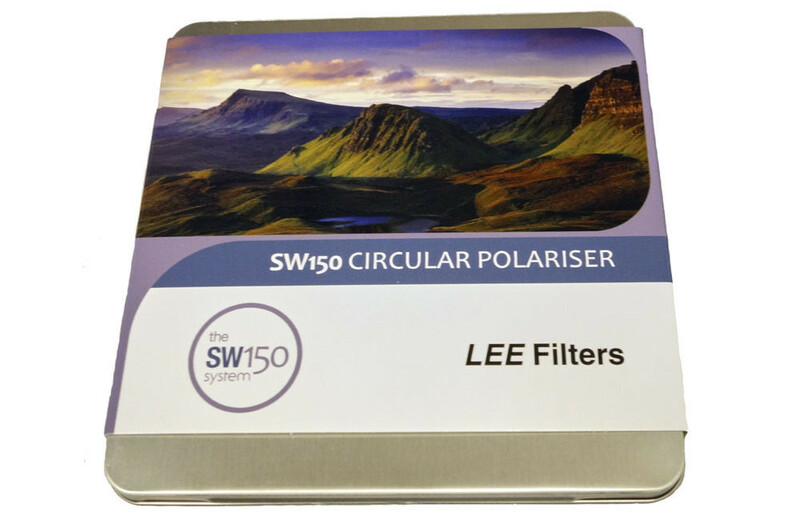 We feel like a special mention needs to go out to their bigger brother, the Lee Filters SW150 Mk II Series. We have seen the new Lee SW150 Mark II Filter Holder and a whole heap of new adaptor rings, not only for the likes of the more esoteric lenses for the usual suspects of Nikon and Canon, but the system now caters for some of those interesting wide angle lenses from Sigma, Tamron, Tokina and Samyang. 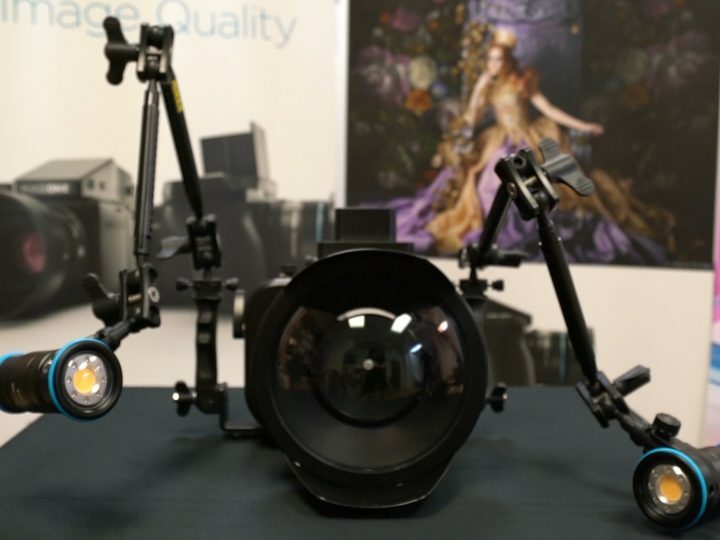 If that wasn’t enough, Lee also introduced a number of threaded lens adaptors from 72mm through to 105mm. 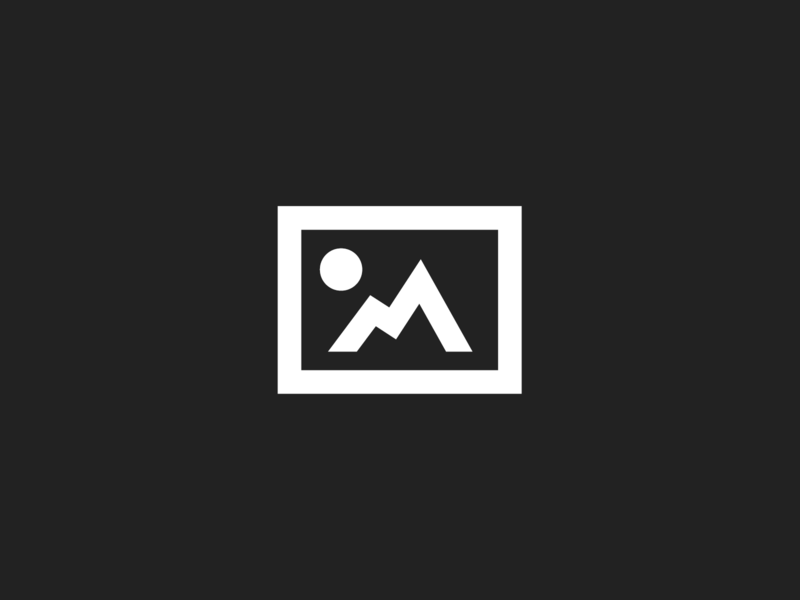 This has let the system expand from being just a wide angle lens accessory into becoming a fully fledged system in its own right for use with practically any focal length and format. So now, no one need feel left out. Big Stoppers, Little Stoppers, Polarisers & ND graduated filters, pouches and wraps. This is a big filter system in every sense of the word.